Pahelika: Secret Legends is a hidden obejct game based on the magical story of a sleepy town in the mighty and peaceful kingdom of Magadha, which one day was attacked by demons led by the evil Asura. Defeated, the King walked away and stayed in exile until he came across an ancient book called Pahelika, one of the most powerful magical artifacts in existence, and with its magic he managed to defeat the evil demons. 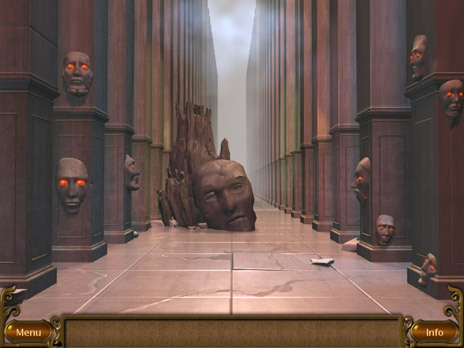 After discovering the ancient book, which is in fact a portal, you are transported to various magical locations where you have to prove your worthiness by surviving six challenging tests. Only those of pure body, mind and soul could hope to pass. And, should you succeed you will eventually reach the portal that will transport you back home! With amazing graphics, attention to the smallest detail and no timer, the game allows you to take your time and play at your own pace. The creators clearly want you to succeed in the game as there is no penalty for clicking randomly in the scene and hovering over an item with your mouse creates a sparkle if you’re meant to collect or interact with it. This means that you can manage to pick up all necessary objects in the scenes fairly quickly, solve the puzzles and move on to the next scene. 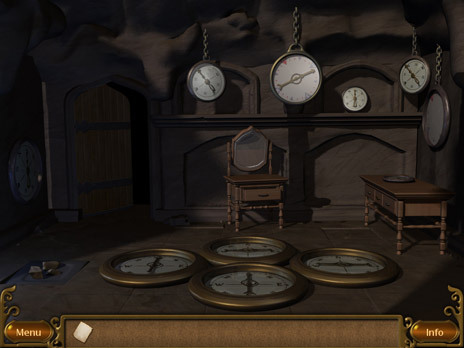 The game contains a variety of puzzles and spiritual riddles; some simply involve finding relevant objects while others require you to solve a puzzle before you can move on, like a memory mini-game in which you have to pair matching items. If you struggle, the game offers you hints and tips to help you along. Having said that, there are a few tricky bits that will require you to work a little harder, like searching for 4 elusive colored stones that are hidden VERY well, or gathering some fishing equipment you’ll need before you can head to the river to fish for your passage to the next level! Once you have found and collected all hidden items and solved all the puzzles, the game indicates you can move on to a new area by turning your cursor into a pair of feet. The story is told in-between chapters using text, visuals, and a narration that is somewhat dull at times. But happily, you can always click the ‘skip’ button or turn off the sound if you’d rather dispense with the soundtrack and concentrate on the challenging task of searching for the hidden objects. 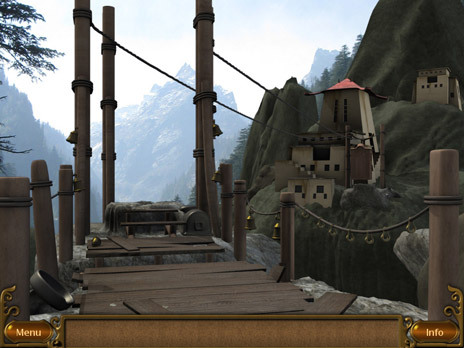 All in all, Pahelika: Secret Legends is both entertaining and fun, while still proving challenging throughout. So the question is: Are YOU worthy enough to find the legendary book? 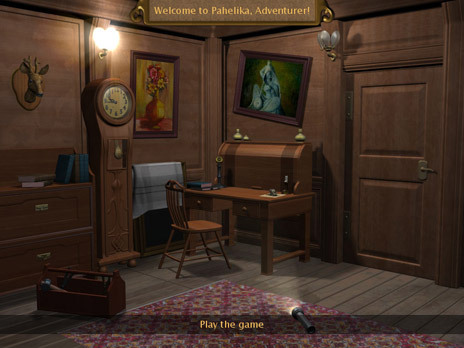 Play Pahelika: Secret Legends now and find out! How could I find a free download for this game?